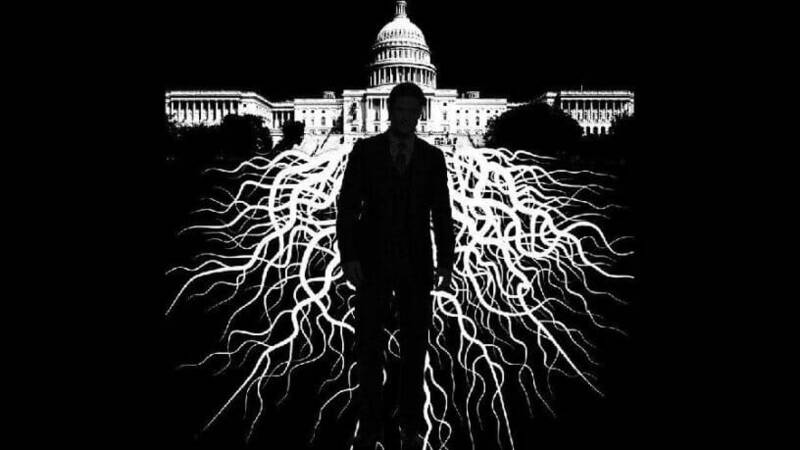 The Deep State FBI started spying on the Trump campaign earlier than reported. They Obama FBI, DOJ, and CIA were spying on Trump before they officially opened their investigation. Before this entire criminal campaign by the deep state unravels it will likely change a few more times. These criminals need to be put in prison if the country is to survive.